Welcome to Lina D’Uva’s healing through faith and prayer. My gift began in 1997 when my health was very bad, and I was constantly sick. The prognosis was not good. As sick as I was, I still had to work 7 days a week. My first thoughts were, “Why me God, why are you doing this?” I overheard two ladies speaking about St. Lucy’s church and how someone was healed. I took a day and began my journey to the church of St. Lucy’s in the Bronx, NY. I arrived at the church and began to pray, but I still felt anger towards God. Suddenly, I heard a voice saying, “I am not the one who is punishing you.” The voice told me, “Follow the message I am going to give to you. If you believe, you are going to be healed and you will be able to heal others too.” I was surprised by the voice I heard. Since I was at St. Lucy’s church, I lit a candle and asked for clearer messages. I questioned if this was real or just my imagination. Through God I was hearing a voice that belonged to the Mother of Jesus. 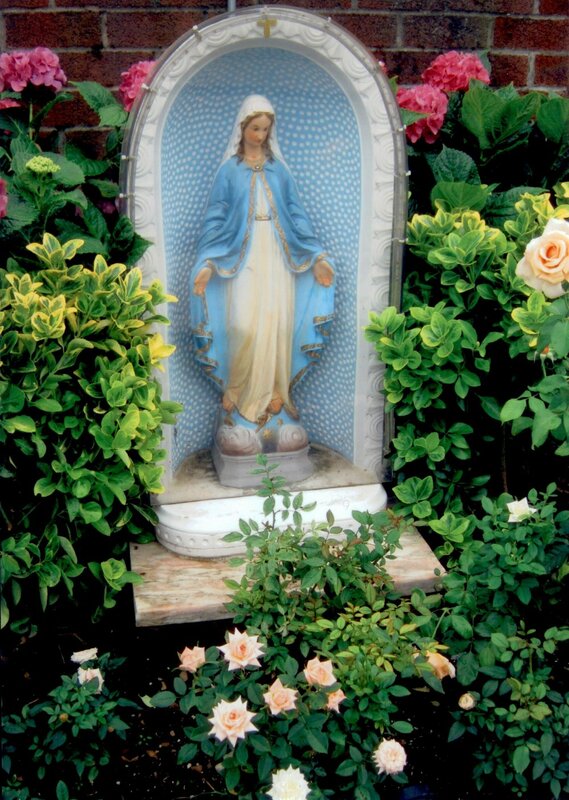 From that day, the Immaculate Mary taught me how to heal myself and others. I followed the messages I was given and I started to feel the gift of healing through prayer. With prayer and faith my life and health were healed. Now instead of being angry at God, I feel love and hope. I came to realize that my anger was coming from evilness. You must remember there are signs when evilness attacks you. This evilness will affect you physically, mentally and emotionally. However, through my gift of healing and prayer the evilness will be destroyed. Lina has compassion for everyone; her love for people is never failing. She has mercy for the sick and with the grace of God she can heal. She has forgiveness for everyone include the ones that want to destroy her. We are asking you to come back to God, our Father. Visit Lina’s website, she will bring God back into your life. Yes! God is still there and we are his treasures, his children. Ready to take the next step? You can start your journey of healing.